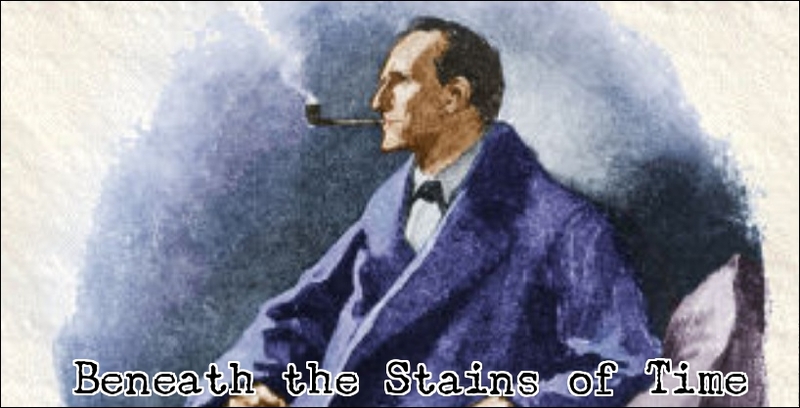 Beneath the Stains of Time: What's Plaguing Your Mind, Dr. Twist? Now why should I be surprised? 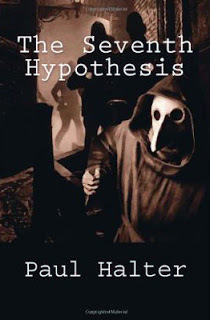 Paul Halter is a masterful storyteller-- I'm just glad we finally concur on how good one his books is. I think we agreed before on the collection Night of the Wolf, but this is a first time for one of his novels. And like I said in the review, I enjoy this steady rise in quality in his work (that's being published over here). It adds to the GAD experience, when writers got a chance to grow and build up an audience.